As we move toward a more clear definition of the Spetec and AP product lines representing our Leak Seal and Geotech product lines respectively, we're making a couple of product branding adjustments effective this week (or as soon as current stock is depleted). AP Seal 500 will be rebranded as Spetec PUR GT500. We are also introducing a water-activated semi-rigid polyurethane foam injection resin to the leak seal line which will be known as Spetec PUR H200. Both of these products feature NSF/ANSI 61-5 approval for contact with drinking water. 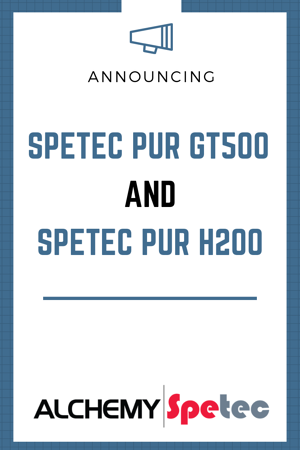 Spetec PUR GT500 is the exact same AP Seal 500 product you know and love, but rebranded to fit in with the Spetec leak seal product line. This single component, low viscosity, flexible hydrophilic polyurethane injection resin is optimal for sealing hairline cracks, pipe penetrations, and joints in concrete structures. Spetec PUR H200 is a single component, water activated, hydrophobic, low viscosity, closed cell polyurethane injection resin. Because it expands twice as much and (with the right catalyst) sets up 2.5 times as fast as the Spetec PUR H100, it's an ideal leak seal solution for quickly cutting off high-flow, underground leaks. 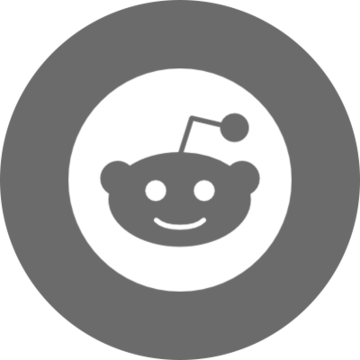 Want more information on polyurethane leak seal products and applications?